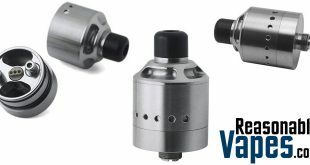 Here we have the Vapefly Galaxies MTL Squonk RDTA which is the latest in a series of great mouth to lung atomizers. 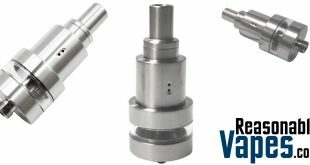 First of all this one is a rebuildable dripping tank atomizer, which is essentially a dripper with a tank on the bottom of it. 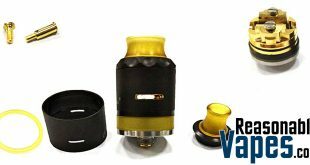 However this one also has a squonk pin, which means that you can pop it on a squonk mod and fill up the tank simply by squeezing the bottle. 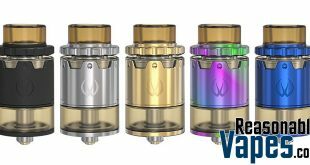 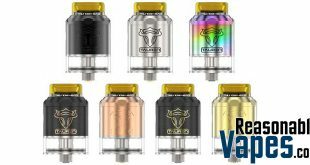 Furthermore like the others in the series, this Vapefly Galaxies MTL Squonk RDTA is for single coil builds. 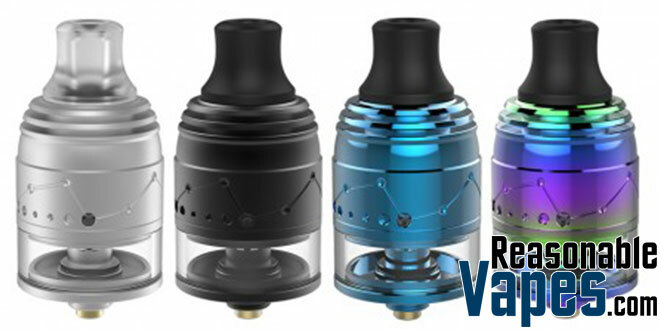 It has a 2 post build deck with an easy pop in coil installation design. 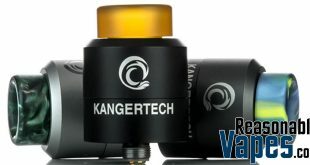 Plus it has nice sized wicking channels which makes building and wicking this one extremely easy. 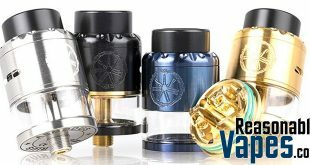 In addition it has fully adjustable airflow control that’s suited for mouth to lung vaping, and the airflow hits 2 sides and the bottom of your coil for complete coverage and great flavor. 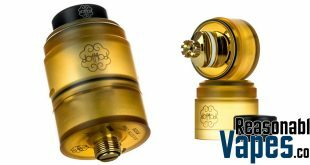 So if you’re looking for an amazing mouth to lung RDTA that’s also squonkable, then check out this Vapefly Galaxies MTL Squonk RDTA!